Dental Professionals Limited (DPL) is first and foremost a networking group allowing members to share experiences and business opportunities. 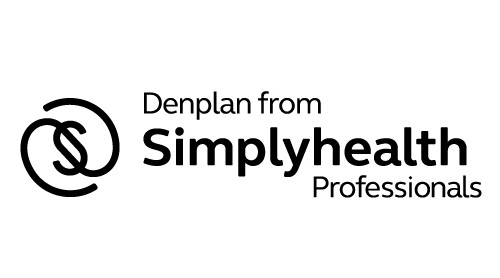 Incorporated in 2009, DPL evolved from the Dental Professionals Association, which now acts as the educational and training partners organisation to DPL, to becoming an organisation leveraging the purchasing power of over 130 independent dental practices to negotiate discounts and preferential deals with suppliers. To apply please fill in the application form in the menu. Please be aware this is for Practice Principals only. The Dental Professionals Limited has been set up in order to provide networking and business opportunities for our members, and new revenue streams for our suppliers. Between our members (who can be anything from single handed practices to very large corporate practices), – we have forged an alliance that is mutually beneficial to all. Incorporated in 2009, the Dental Professionals Limited evolved from the Dental Professionals Association, which has been operating for over ten years. The Dental Professionals Association is now the education and training partner organisation of DPL. Dental Professionals Limited membership is now over 130 dental practices which is enabling us to negotiate even better discounts from our preferred suppliers.